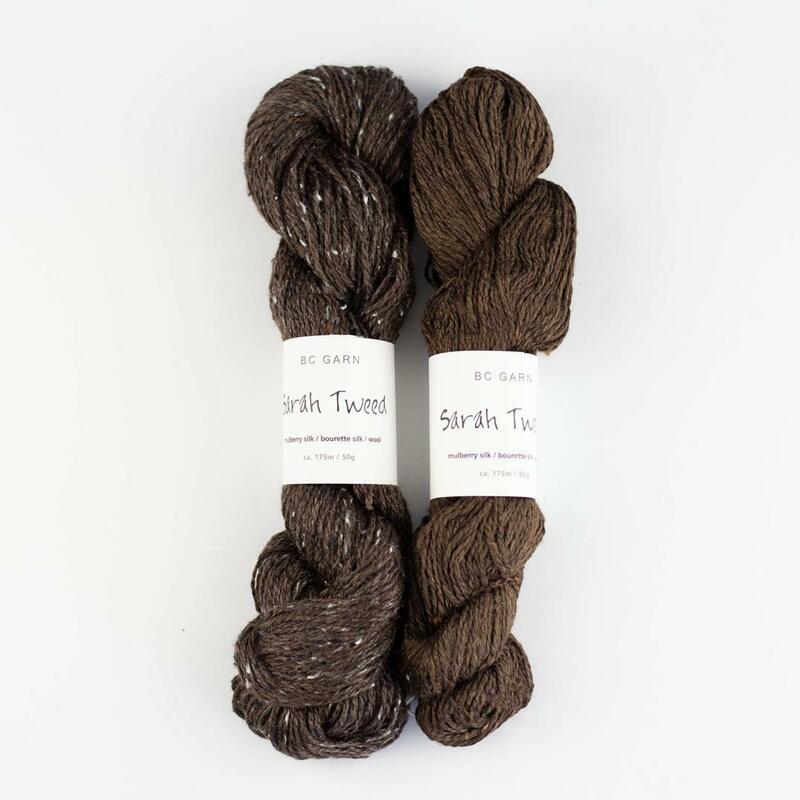 The interesting mix of materials in Sarah Tweed combines the best of all worlds: noble mulberry silk for a light sheen and softness, wool for elasticity, volume and good thermal properties. 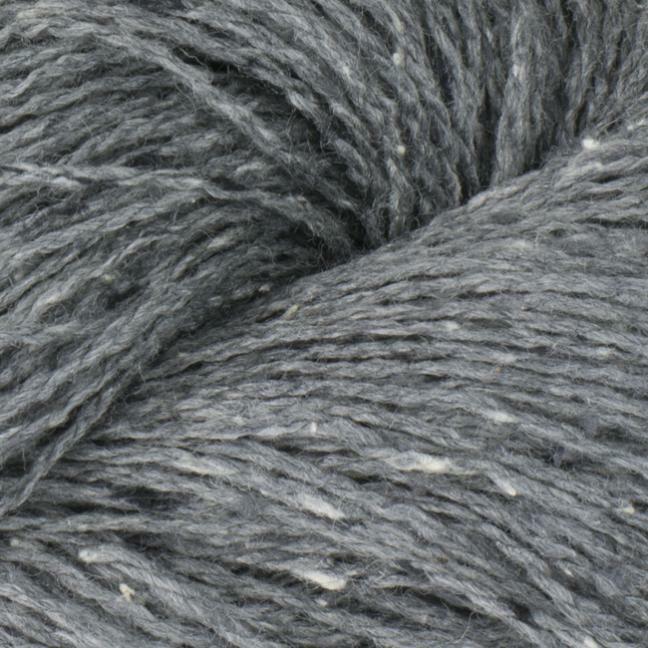 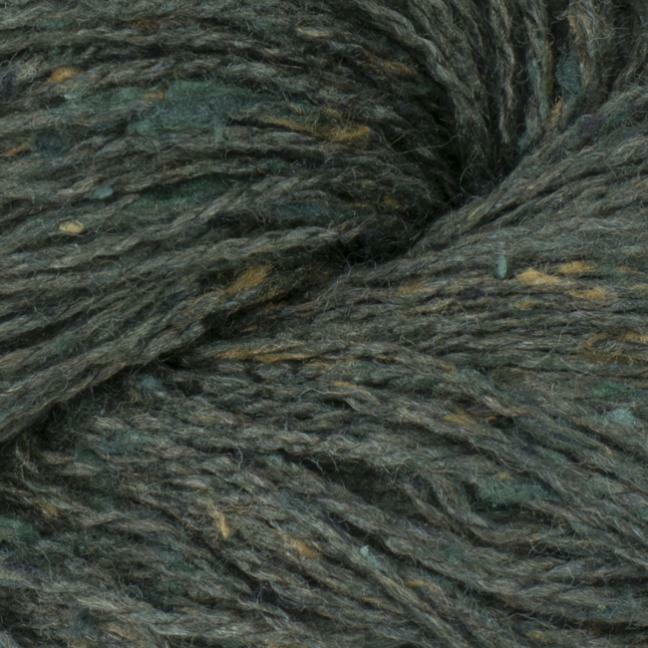 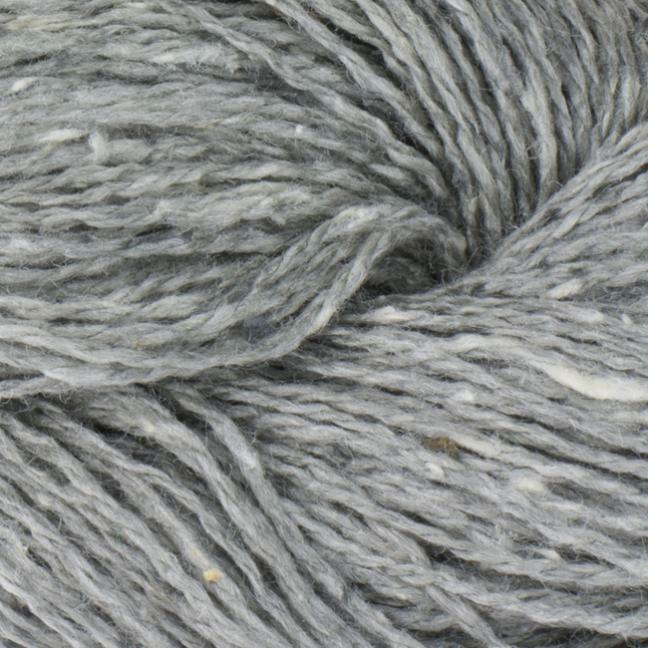 The tweed-like tone-in-tone appearance results from the addition of 10% bourette silk. 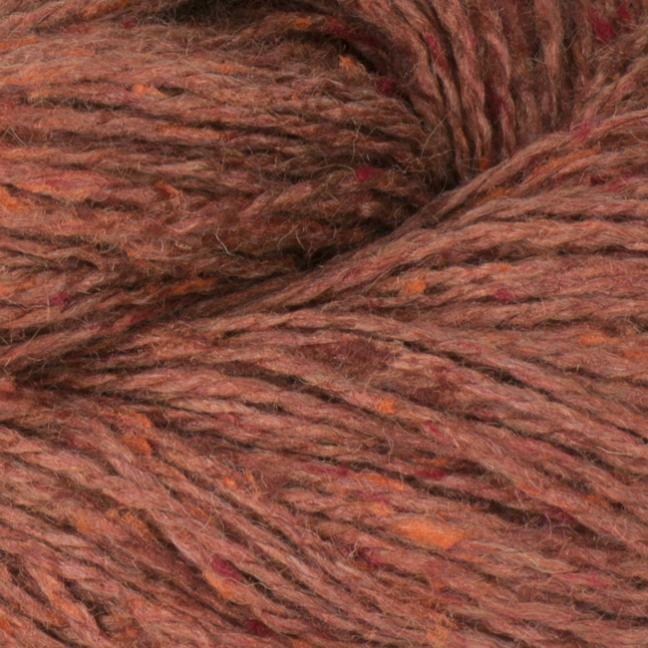 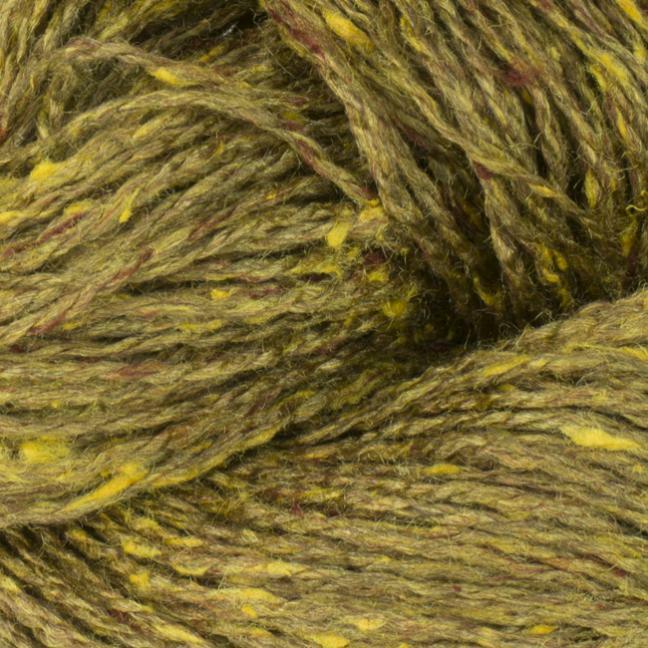 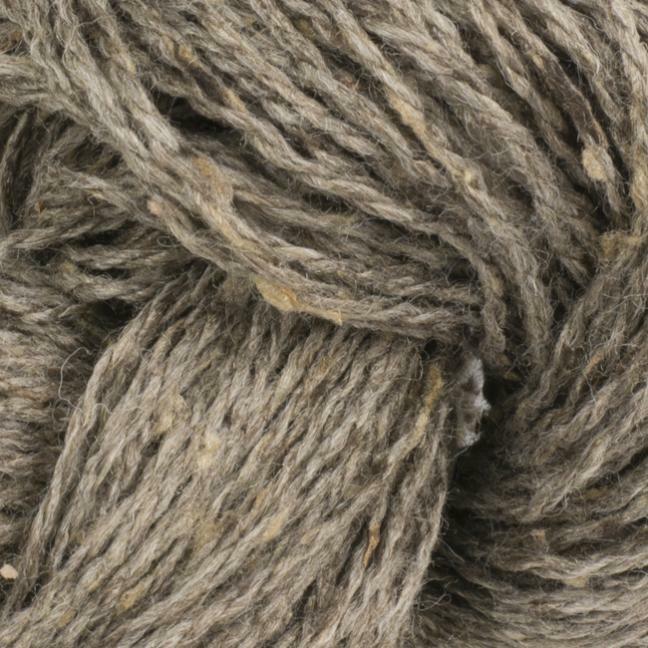 "Sarah Tweed" has a dry feel and the typical smell of bourette silk - a natural product. 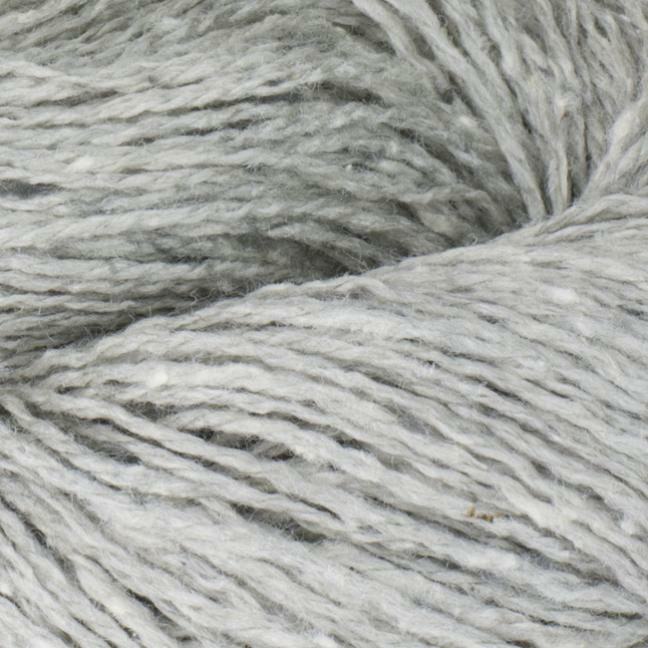 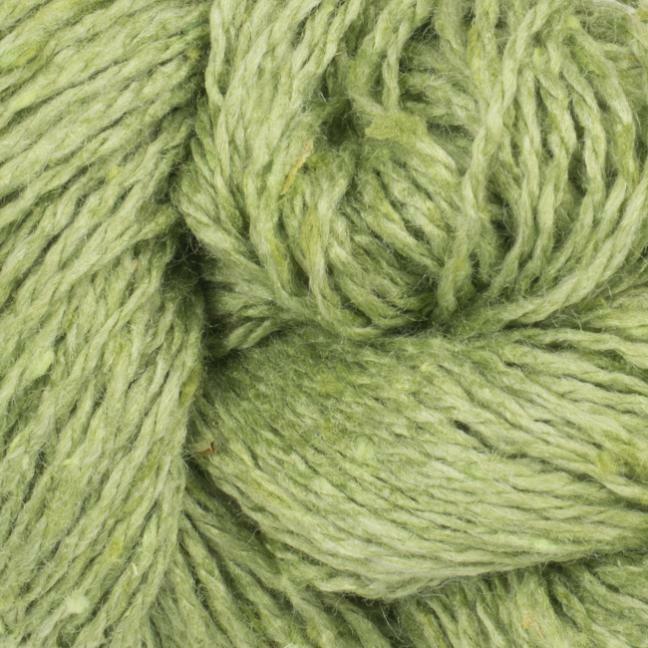 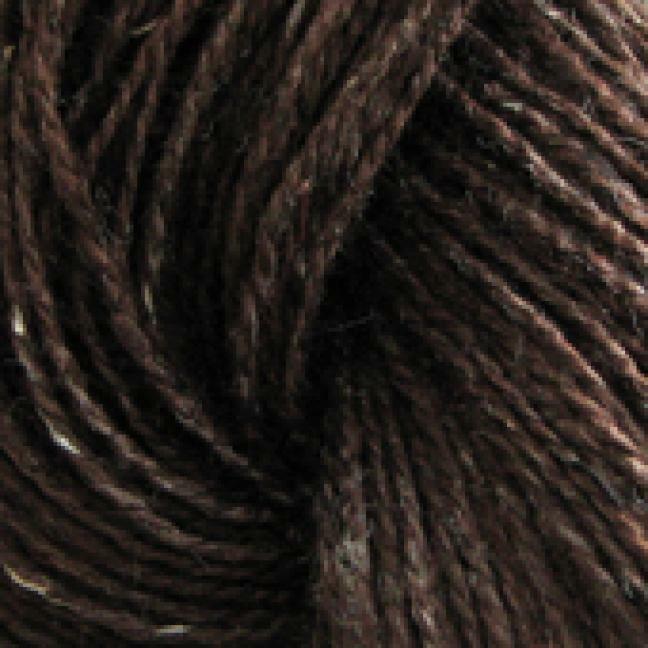 The yarn is the perfect starting material for those who find mulberry silk "too cold" because it is smooth and somewhat slippery. 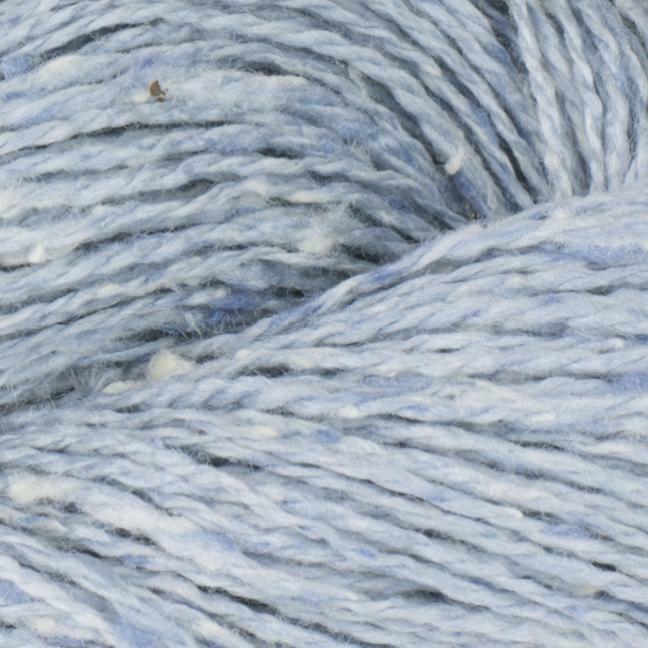 An unusual wide range of needle sizes works with Sarah Tweed, as the high percentage of wool also fills looser stitch patterns. 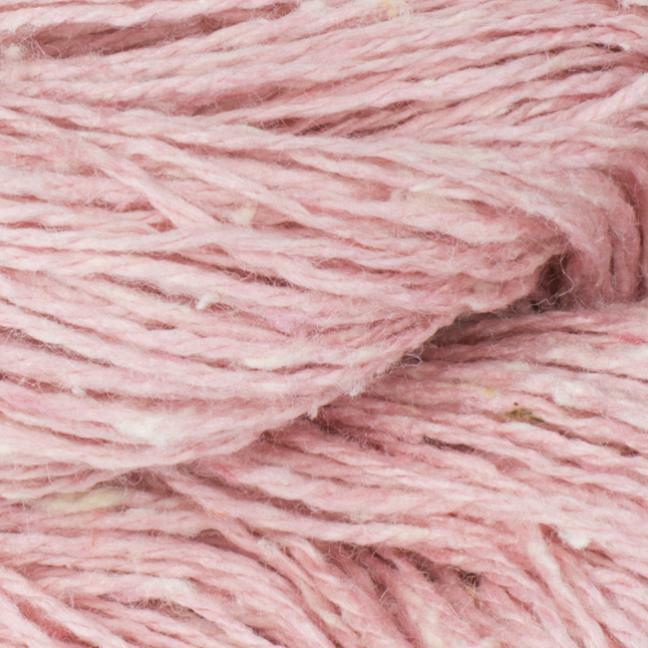 If you knit more tightly than loose, the knitted piece gets more stability. 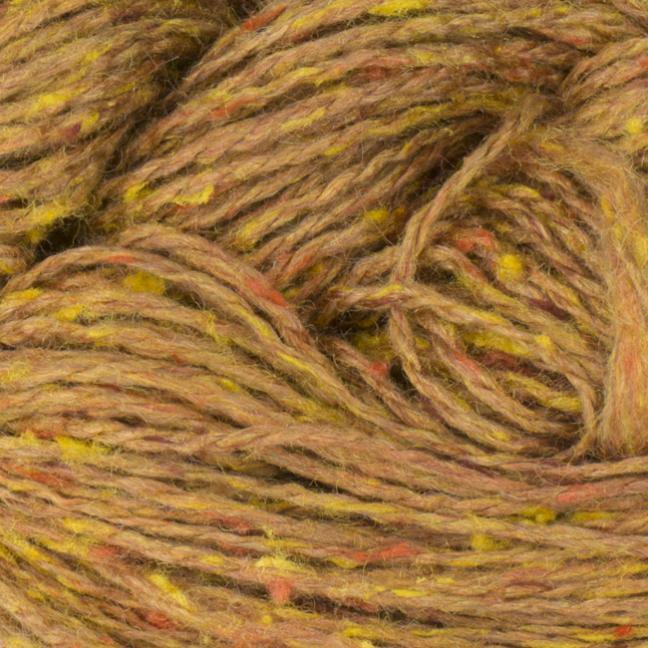 The color palette is harmoniously coordinated so that the colors can be wonderfully combined with each other. 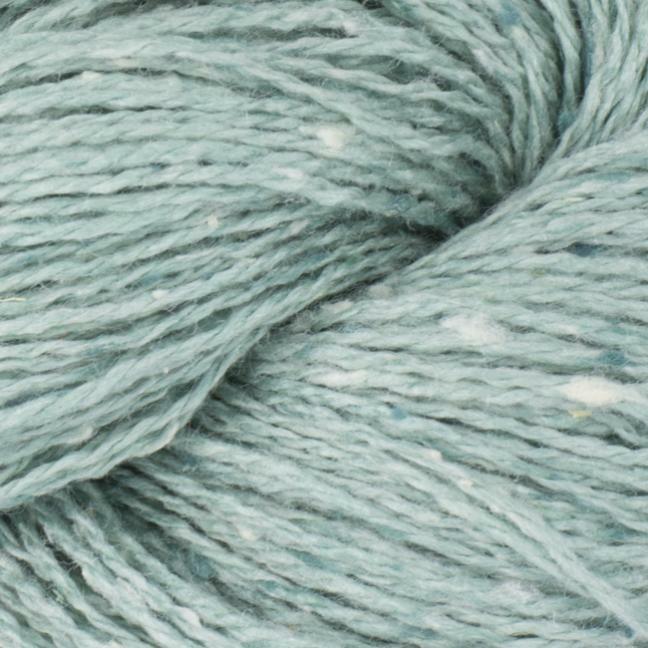 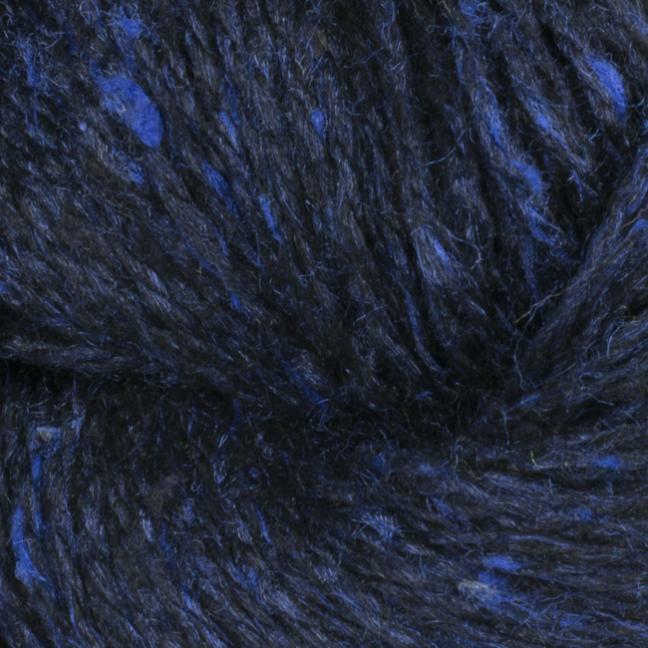 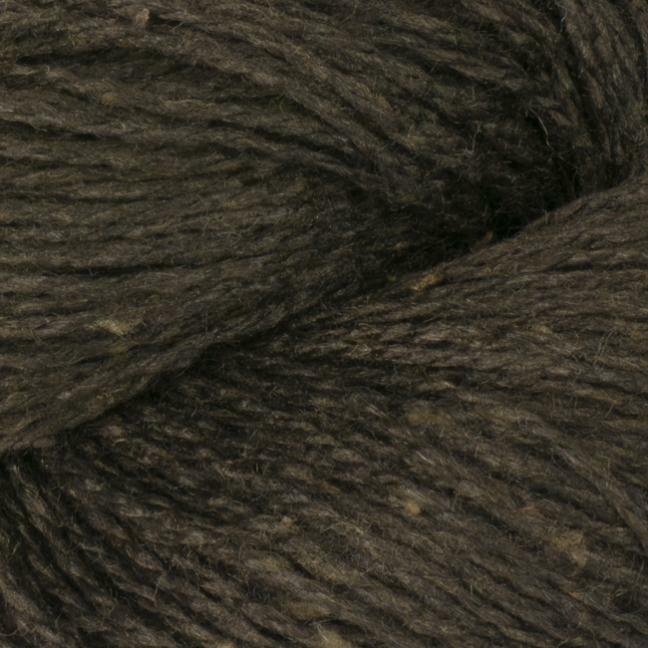 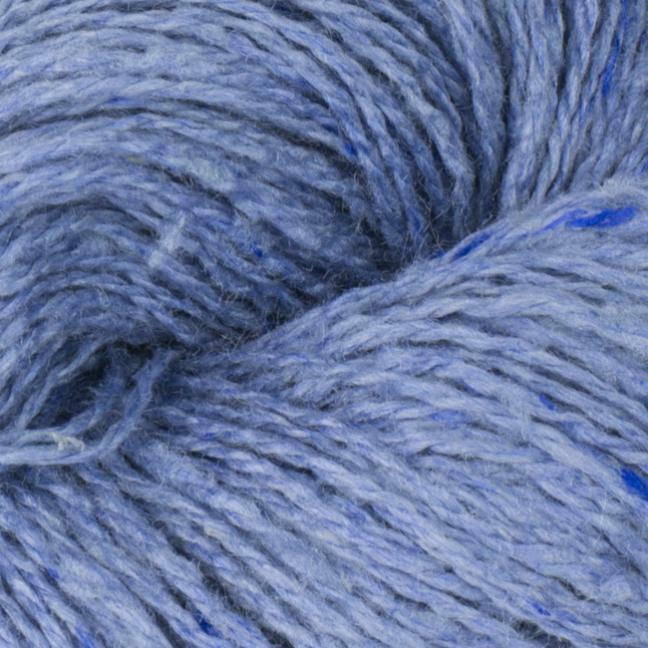 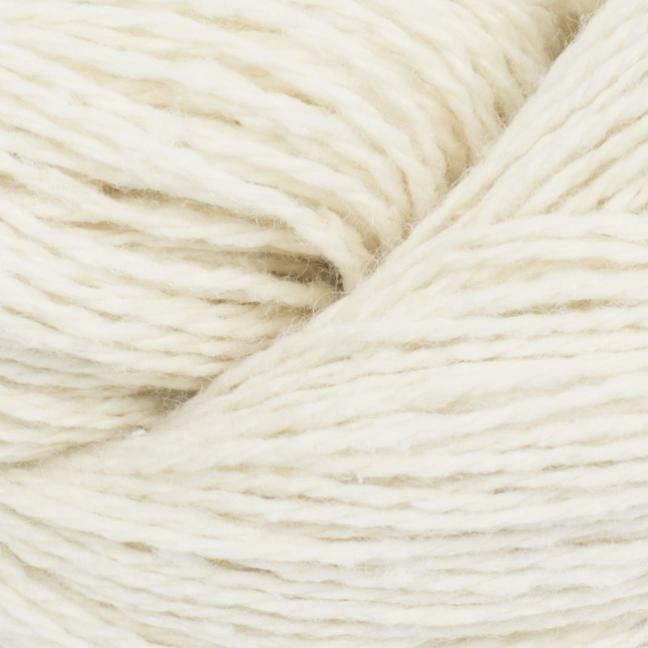 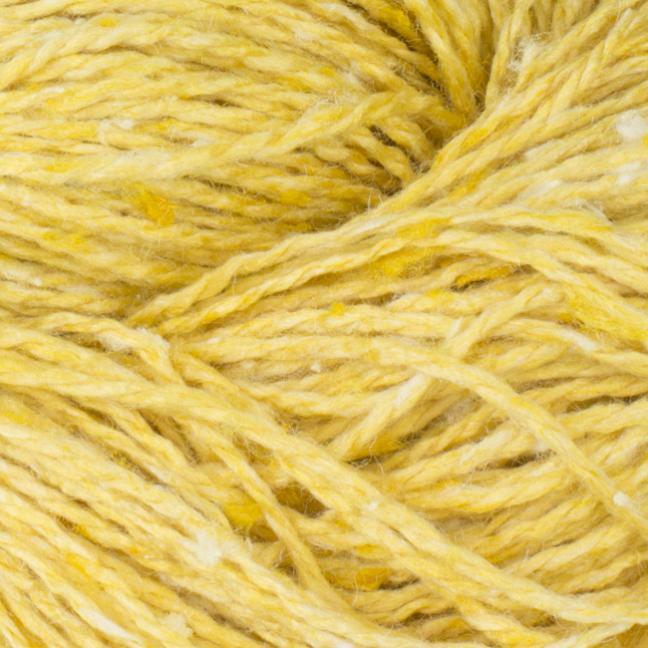 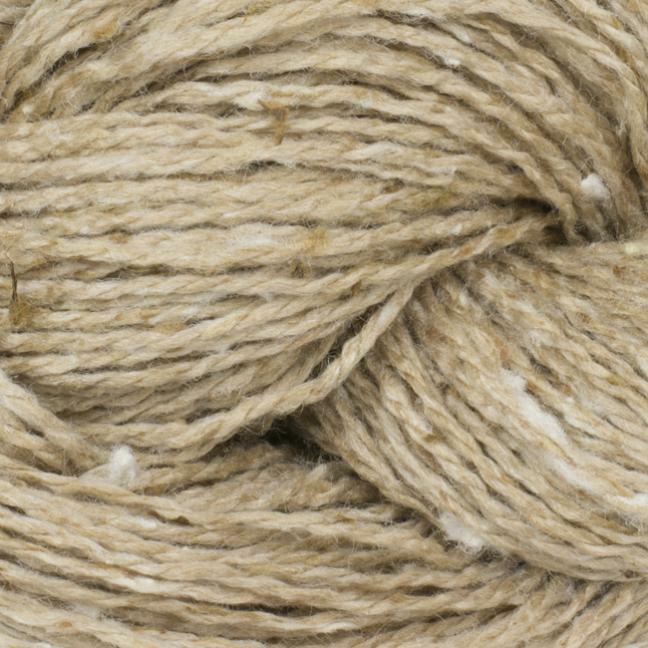 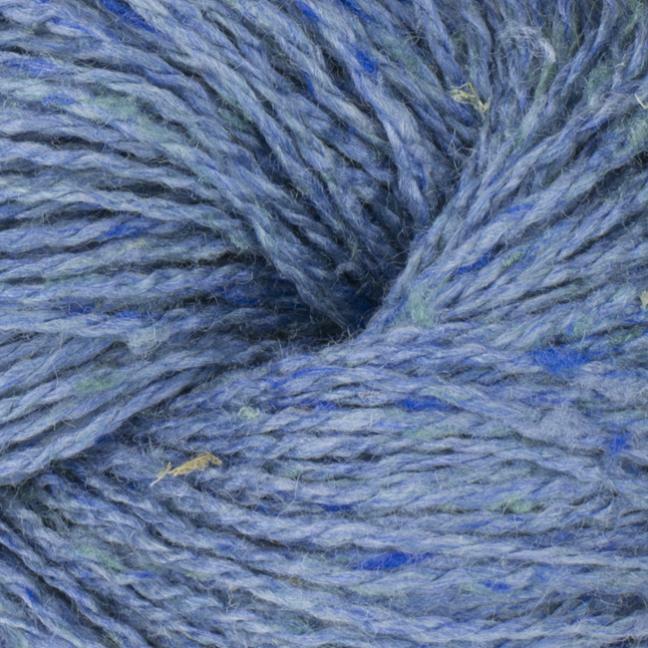 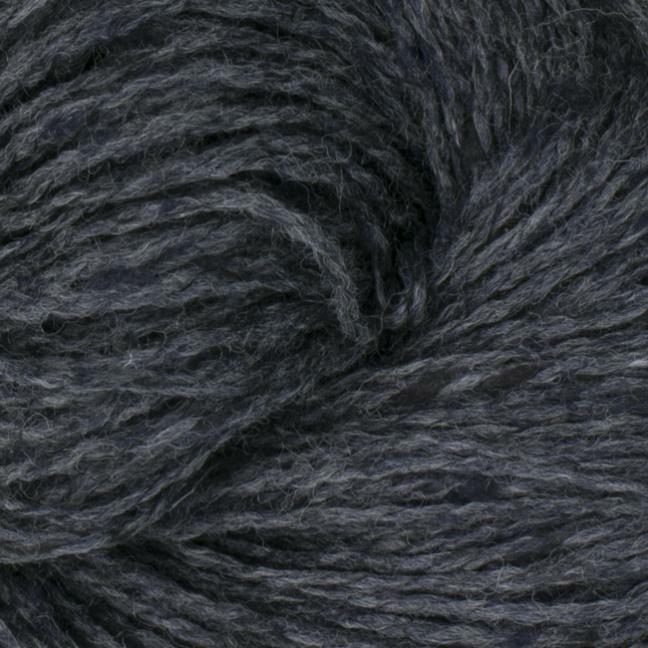 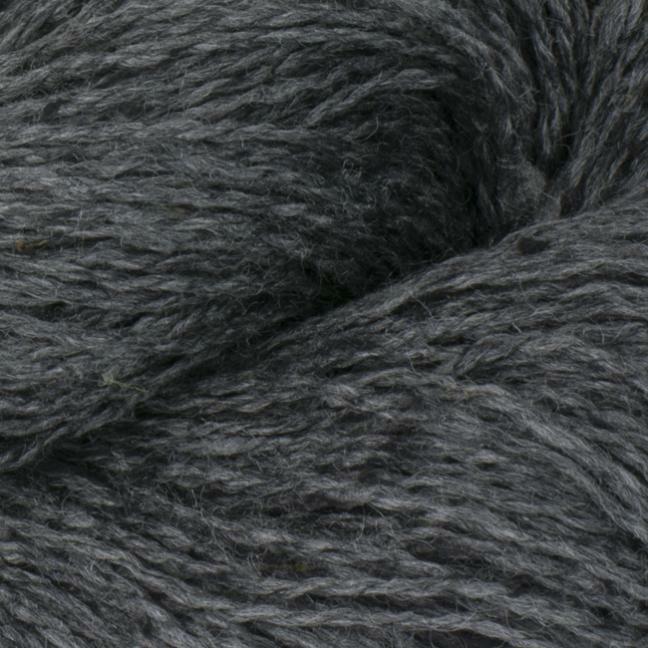 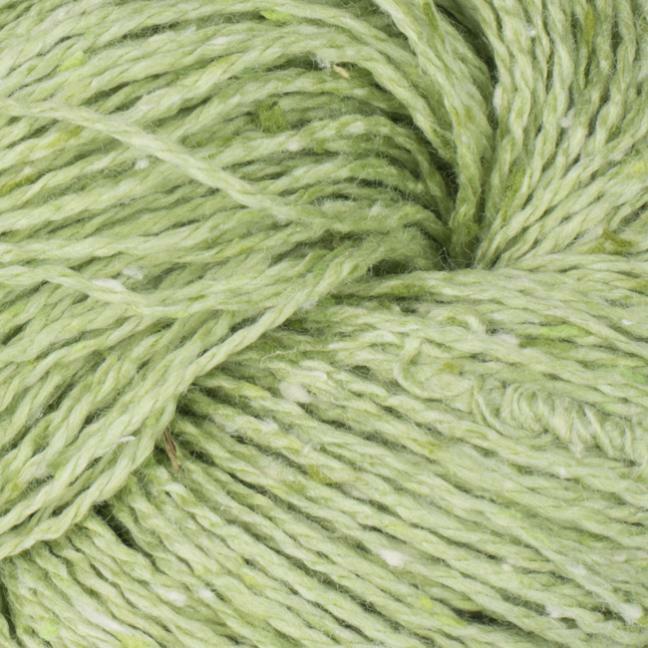 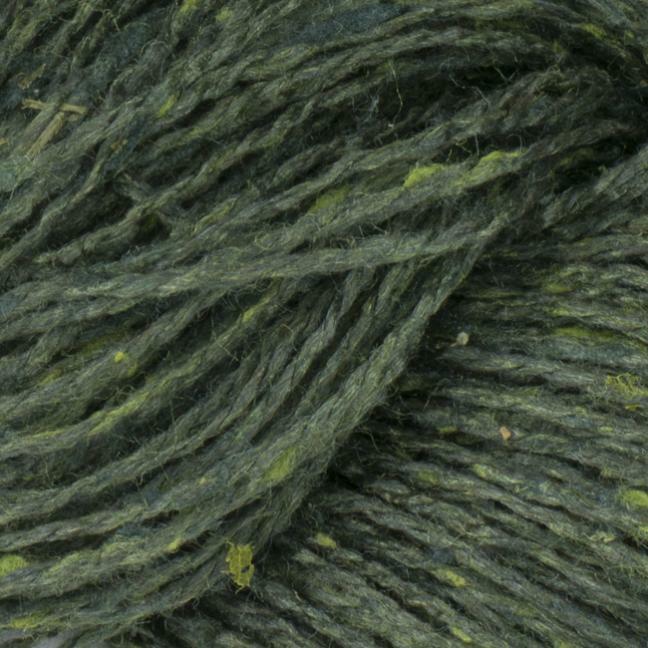 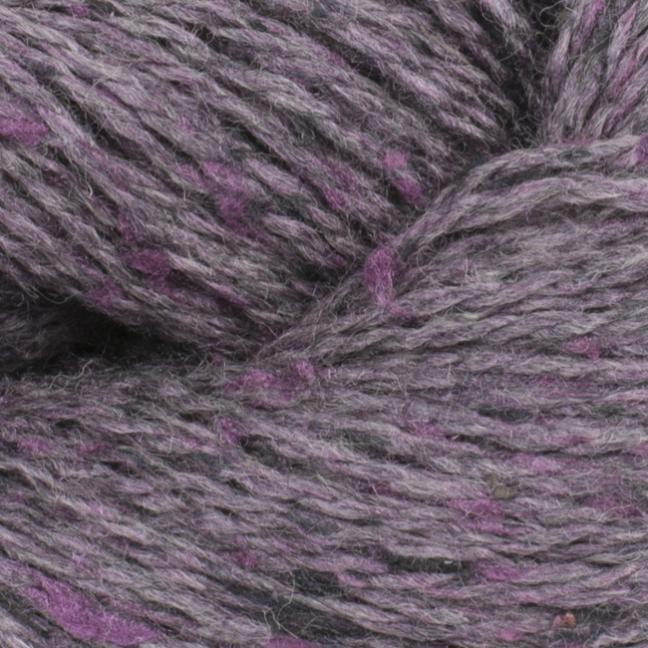 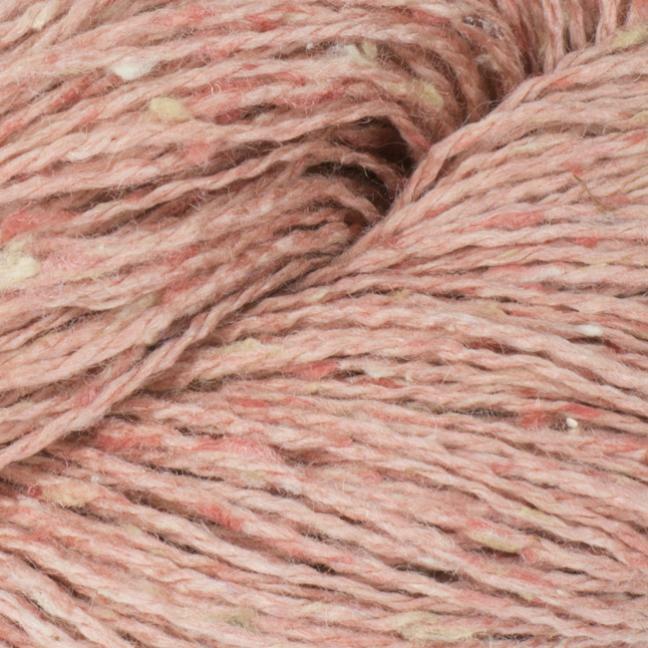 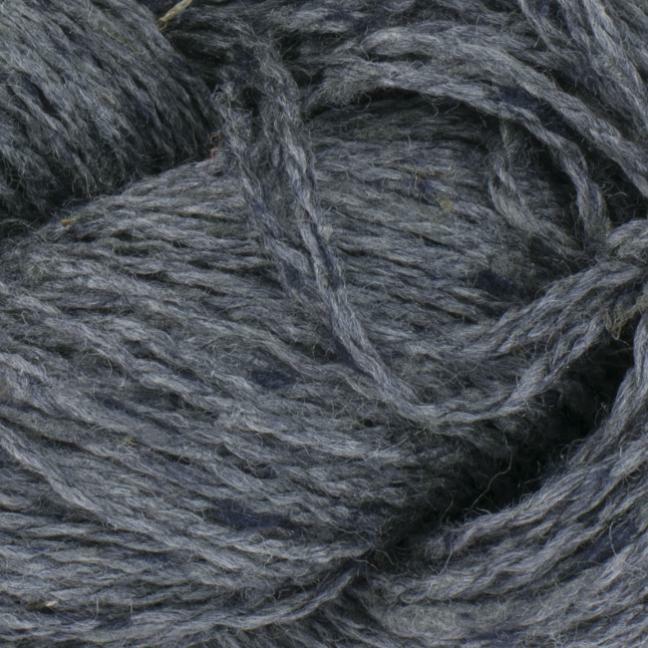 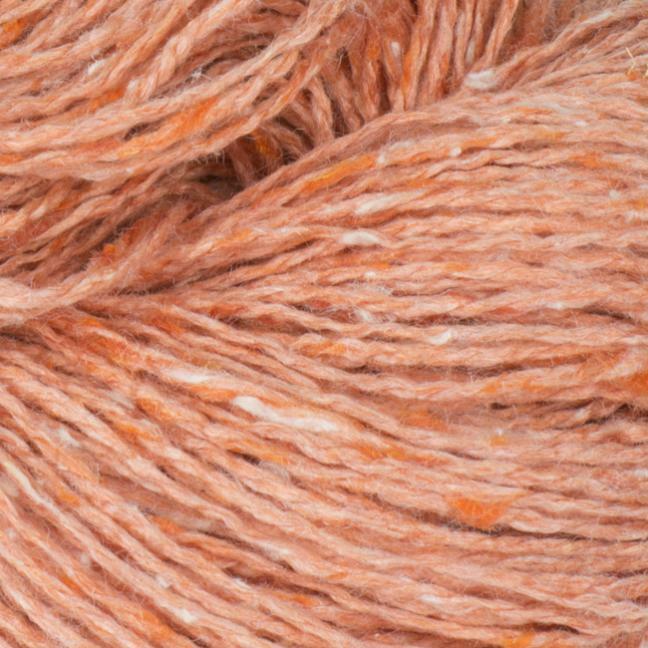 We believe this yarn is a real BC Garn invention that you will hardly find anywhere else.